This weekend, don’t let the FOMO get to you. 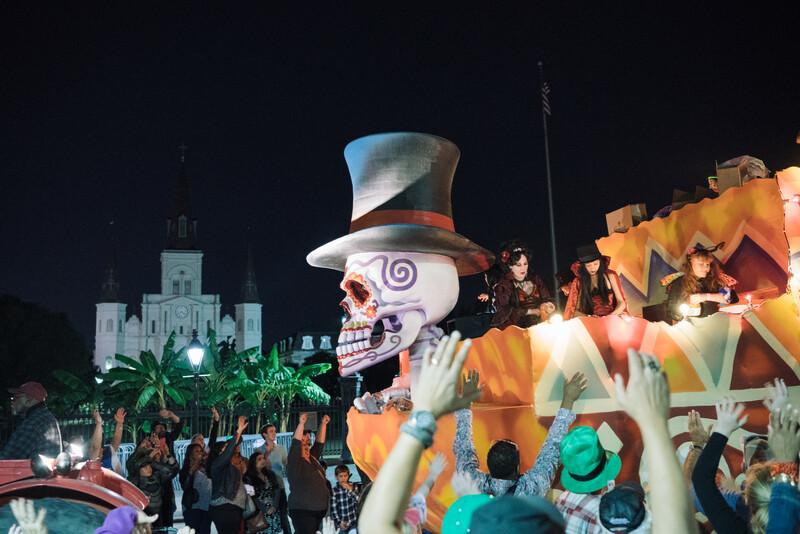 Head out and experience everything NOLA has to offer, from the Halloween parade Krewe of Boo to the brand new Country Smooth Festival to NOLA Mac N Cheese Fest. 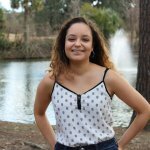 If you’d rather keep it indoors, check out a film or two with New Orleans Film Festival or see the Dance Theatre of Harlem’s performance at the Mahalia Jackson Theater. There’s all that, and so much more. New Orleans Film Festival – New Orleans Film Festival is back for another year showcasing this season’s top films. Choose from an array of screenings and events all week long from Oct. 17-25. Ticket prices range, with the festival offering some free screenings. 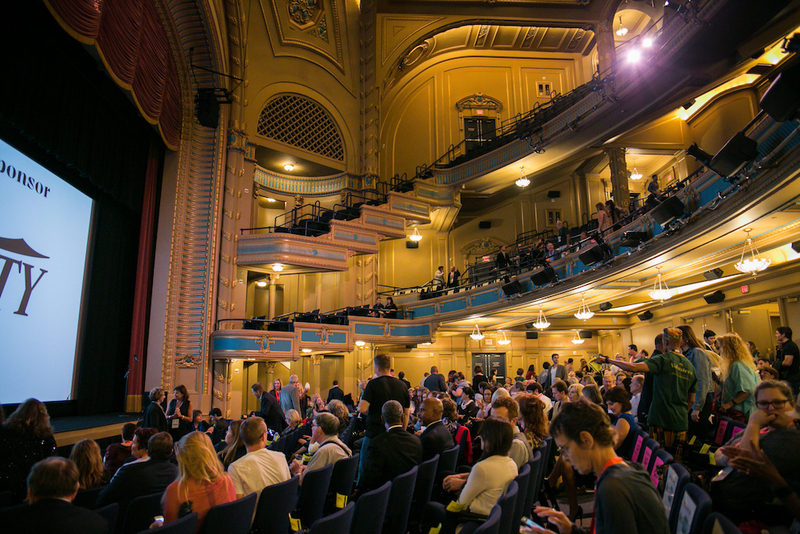 The festival venues are located across the city and include the Orpheum Theater, the Contemporary Arts Center, and more. Check out the schedule here. Praise Fest – Celebrate Gospel music in New Orleans at Praise Fest this weekend. 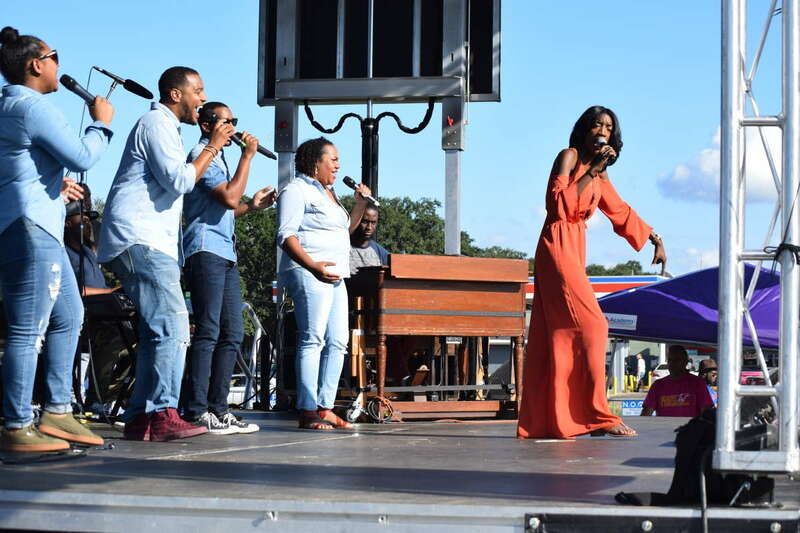 Held outdoors along Bayou St. John on the corner of Orleans Avenue and North Jefferson Davis Parkway, the festival will feature an all-star lineup of musicians with performances from Pastor Tyrone Jefferson, Keedy Black, and others. Praise Fest is free and takes place daily from 11 a.m. to 6 p.m.
OperaCréole’s “The Lions of Reconstruction” – OperaCréole’s Les Lions de la Reconstruction tells the story of 19th century New Orleans free people of color, composers, and freedom fighters who petitioned President Lincoln for the right to vote. This is the world premiere of a new One Act Opera written by OperaCréole and is also an official Tricentennial event. General admission tickets are $30, with the VIP $40 tickets including access to a pre-performance lecture at 6:15 p.m. Performances take place Friday through Sunday and begin at 7 p.m. at the Marigny Opera House. 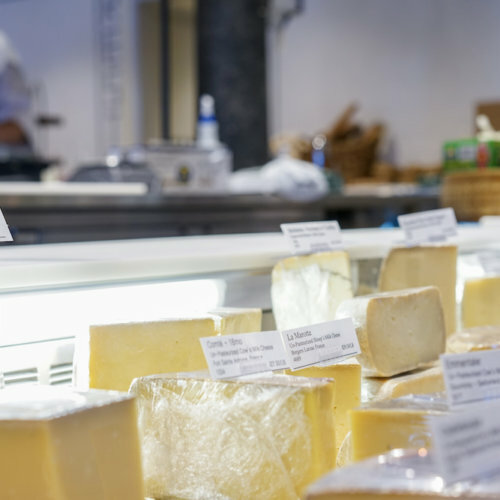 NOLA Mac N Cheese Festival – It’s a festival celebrating mac ‘n cheese, over a dozen different ways. Head to Armstrong Park for NOLA Mac N Cheese Festival this Saturday from 11 a.m. to 6:30 p.m. In addition to the food, enjoy live music all day long and stick around to see who will take the top prize of favorite NOLA mac ‘n cheese. Admission to the festival is free. Krewe of Boo Parade – The official Halloween parade of New Orleans returns this year on Saturday. Head downtown (in costume, of course) for the parade which stretches from the Marigny to Canal Street all the way into the Warehouse District. 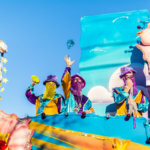 Expect throws such as eco-friendly cups, pralinettes, and, of course, beads all keeping in the spirit of a traditional New Orleans parade (with a Halloween twist). The parade begins at 6:30 p.m.
Dance Theatre of Harlem – Experience an evening of classical and contemporary ballet from one of the best companies in the country. Dance Theatre of Harlem will be making its stop in New Orleans for a one-night-only performance this Saturday, Oct. 20, as a part of the New Orleans Ballet Association’s 2018/2019 season. The performance will feature a re-staging of the 1974 ballet Dougla, which depicts the exotic pageantry of a Trinidadian wedding ceremony. Tickets start at $35 and the show begins at 8 p.m.
Trombone Shorty’s Hometown Threauxdown – At Champions Square this Saturday, experience the first-ever Hometown Threauxdown by New Orleans’ own Trombone Shorty. Joining him in performance will be Orleans Avenue, Michael Franti & Spearhead, the Preservation Hall Jazz Band, and many more. Tickets start at $25.50 and the event begins at 6 p.m.
Hannibal Buress – Laugh out loud with Hannibal Buress this Saturday night at the Saenger Theater. The actor/comedian, well known for his role in Broad City, will have you rolling in laughter. New Orleans also happens to be one of his favorite cities, which you can read more about here. Tickets start at $40 and the show begins at 8 p.m.
Country Smooth Festival – Hear Hunter Hayes, Granger Smith, and more country music superstars take the stage at the inaugural Country Smooth Fest this Saturday and Sunday at NOLA Motorsports Park. 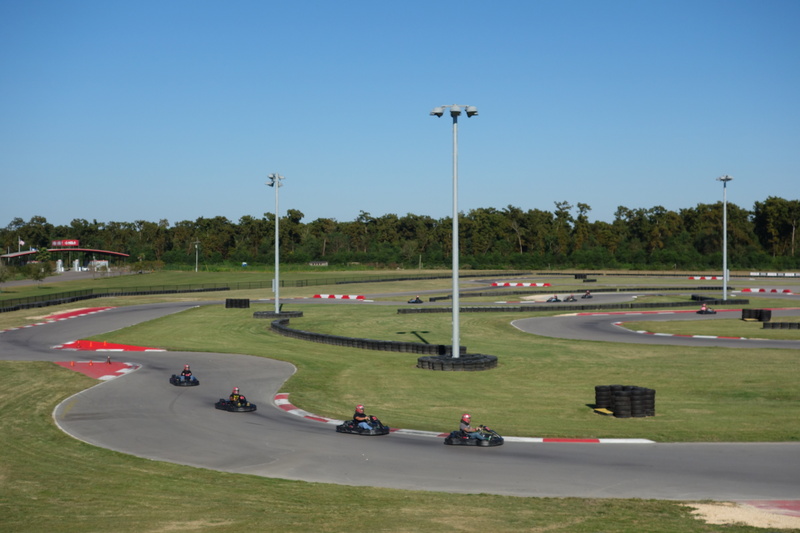 Aside from the stellar lineup, the park will offer go-karting, supercar driving experiences, and other on-site activities. 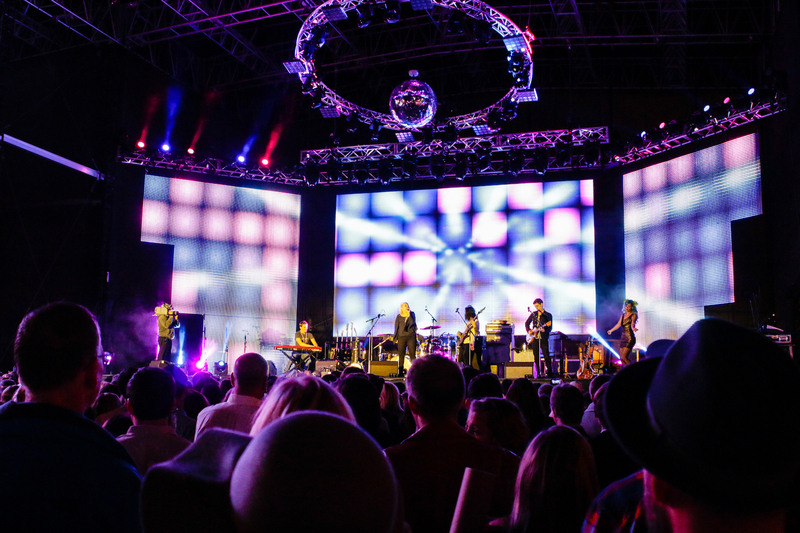 Ticket prices vary, with one-day general admission tickets starting at $60. Stories Without Words – The Radical Buffoons present Stories Without Words, a new work exploring the digital age and how it has affected our lives. The production opens this Thursday, Oct. 18, and will run until Nov. 3 at the Fortress of Lushington on 2215 Burgundy St. Performances begin at 8 p.m. and tickets start at $20 for general seating.